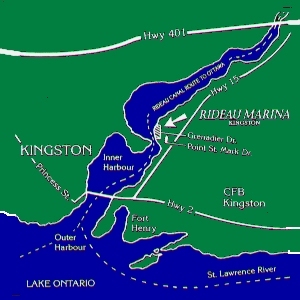 Rideau Marina is located on the inner harbour of Kingston. The full service Marina is the launching point for boaters starting up the Rideau Canal. 7 Day a week Emergency Service ! Full Brokerage Service for Large and Small Boats!